We have just discovered a new Hoth Bundle for STAR WARS Battlefront I and II. It contains everything in the first Battlefront's Ultimate Edition, Battlefront II plus a bundled pack of Hoth content. Today, we have a full list of the additions and improvements the patch has brought, including adding Count Dooku to the game as a Hero, and the Geonosis map to additional game modes. 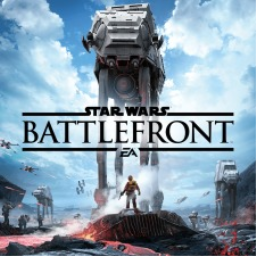 The first Star Wars Battlefront game with trophies was Star Wars Battlefront, which was developed by DICE, published by Electronic Arts and released on 19 November 2015. 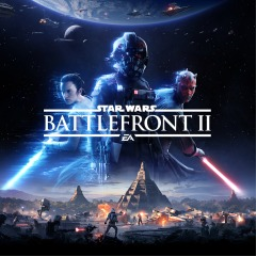 Since then there has been 1 more game in the series with trophies - Star Wars Battlefront II which was developed by DICE, published by Electronic Arts and released on 17 November 2017.